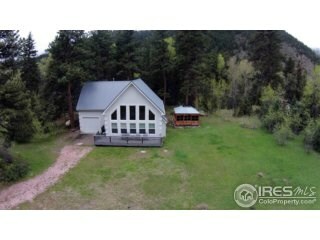 Beautiful Rare Rocky Mountain Riverfront Home on an acre For Sale in Bellvue Colorado in Larimer County. 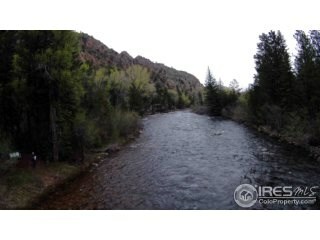 Enjoy the amazing mountain views with the relaxing sounds of the Cache La Poudre River. 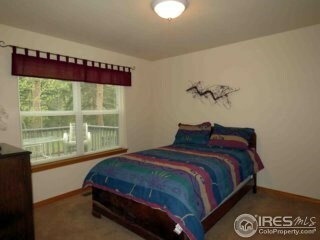 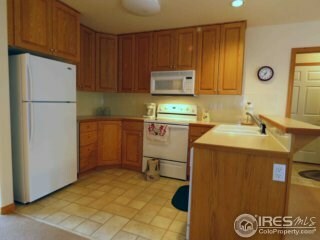 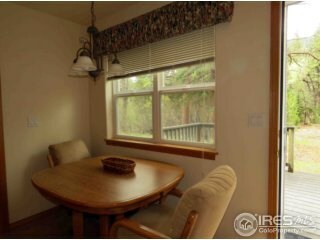 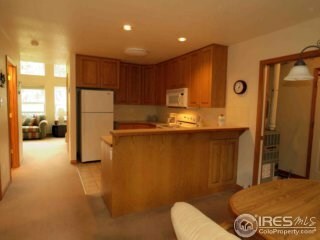 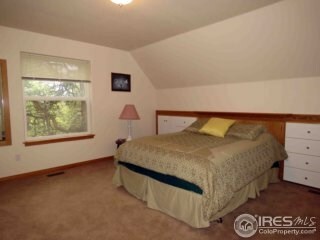 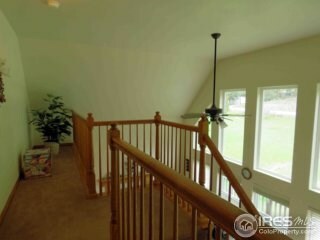 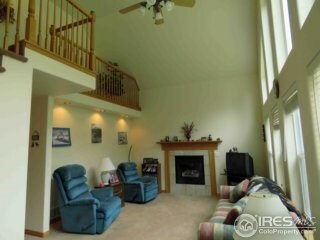 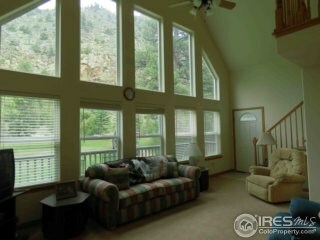 This home is a perfect vaction get a way or a year round home. 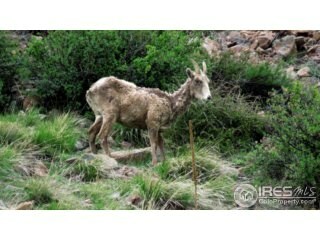 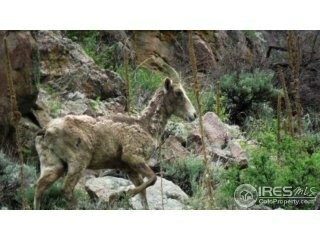 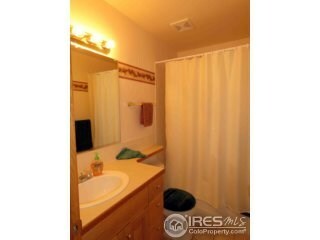 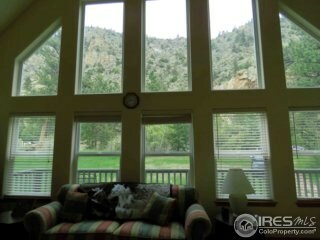 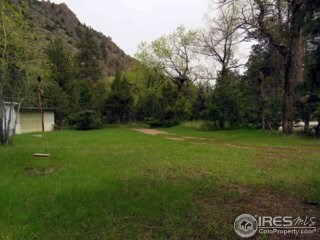 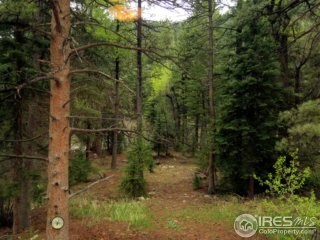 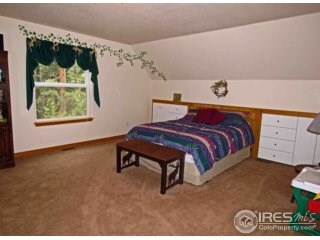 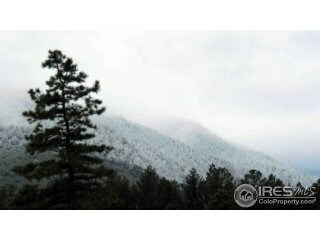 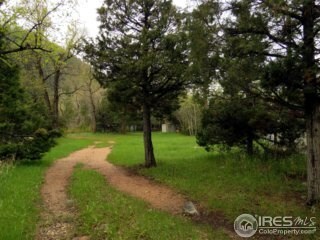 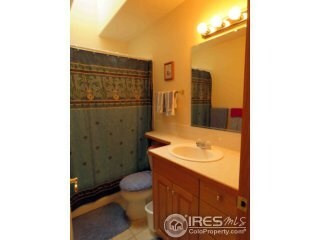 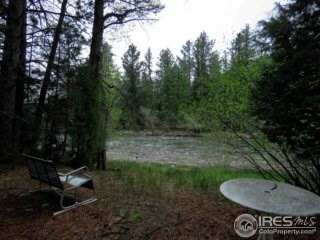 This property has private access to the Poudre River and backs to national forest. 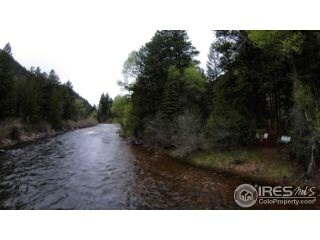 Enjoy fly fishing for trout right from your back door! 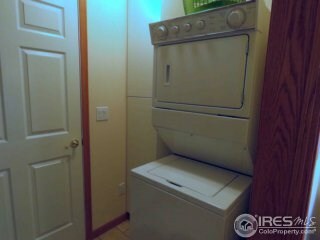 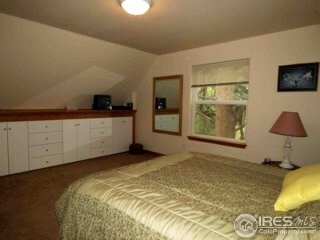 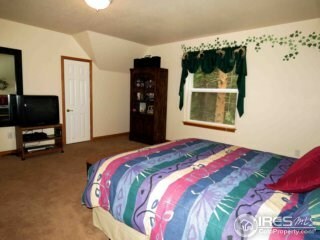 Home features 3 oversized bedrooms and 2 full baths. 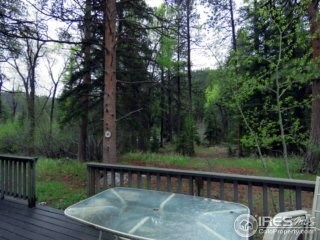 Perfect recreational property close to fishing, hiking, snow shoeing, snow mobile trails & ultimate relaxation! 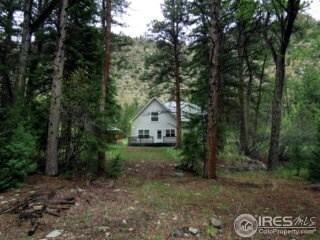 Close to Red Feather Lakes, and Walden. 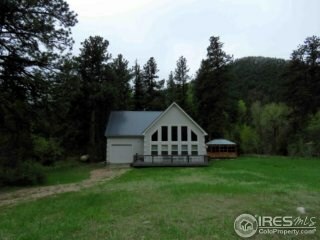 45 minute drive to Ft. Collins. 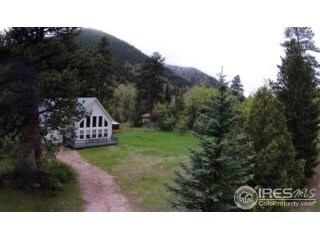 Address :29749 Poudre Canyon Rd.